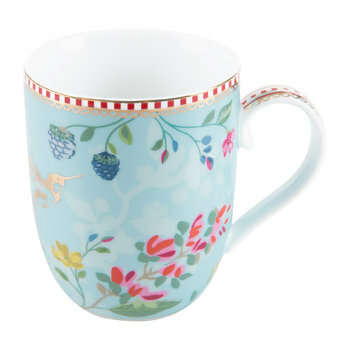 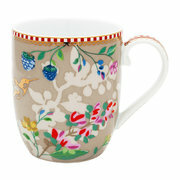 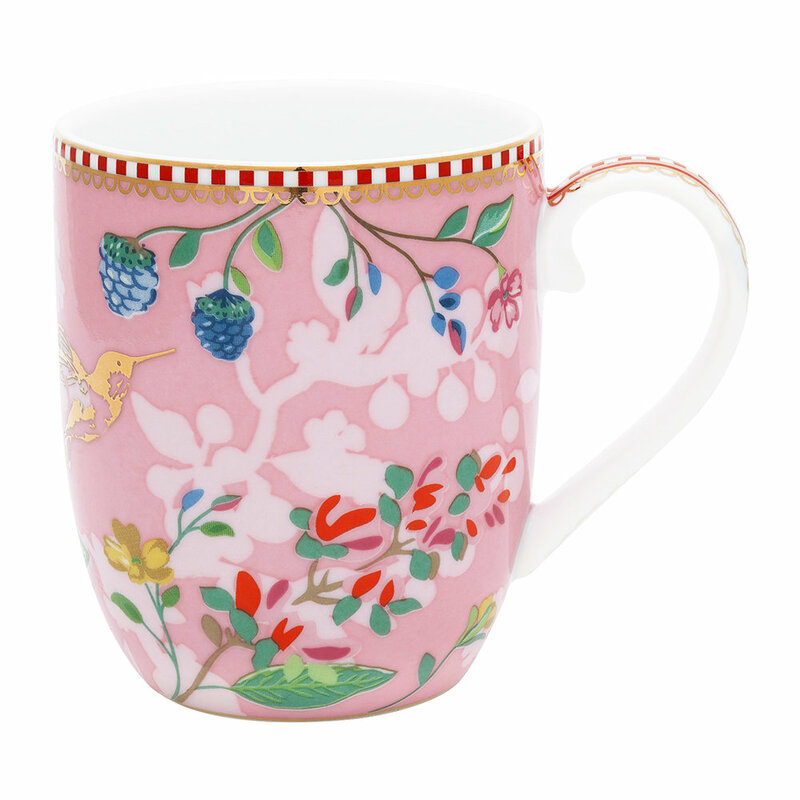 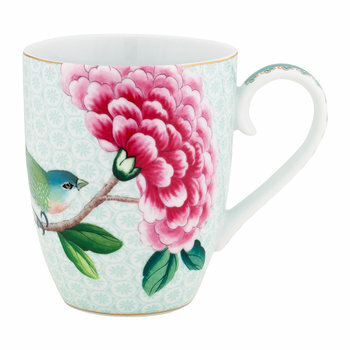 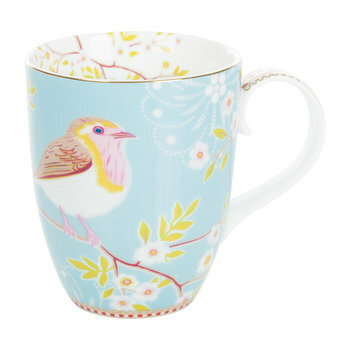 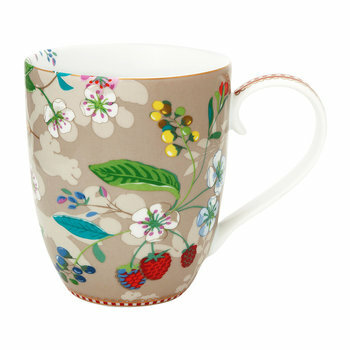 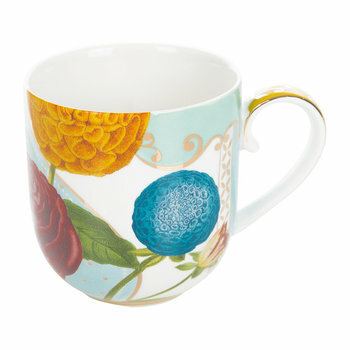 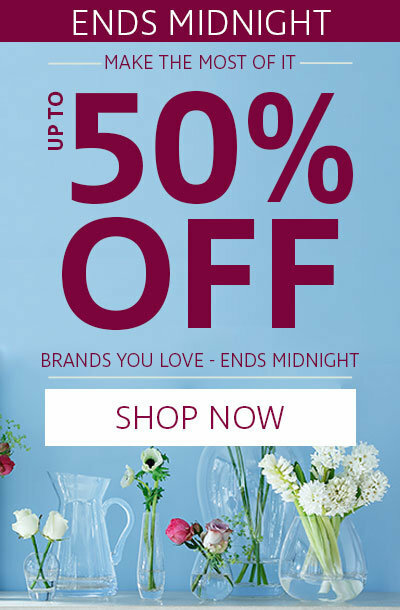 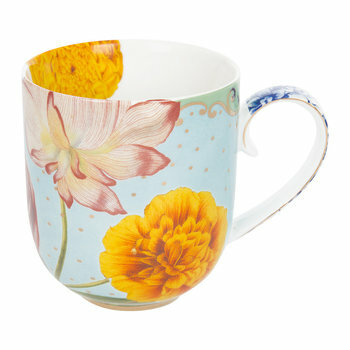 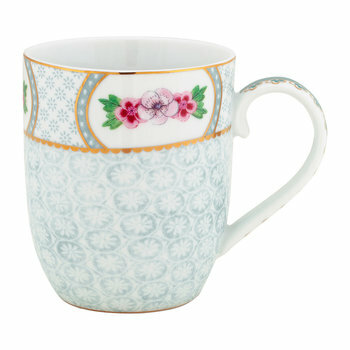 Enjoy your favourite warming beverages with this Hummingbird mug from Pip Studio. 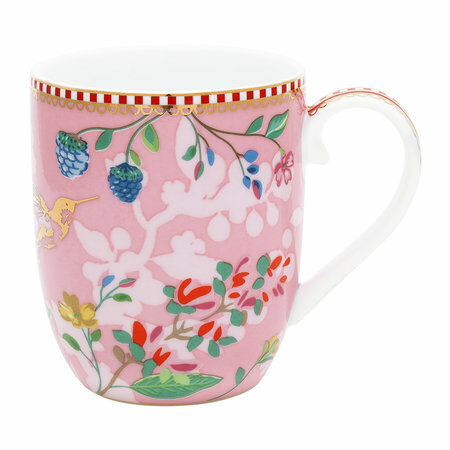 Crafted from porcelain, this mug has been adorned with colourful illustrations of flowers, fruit and hummingbirds against a soft pin background. 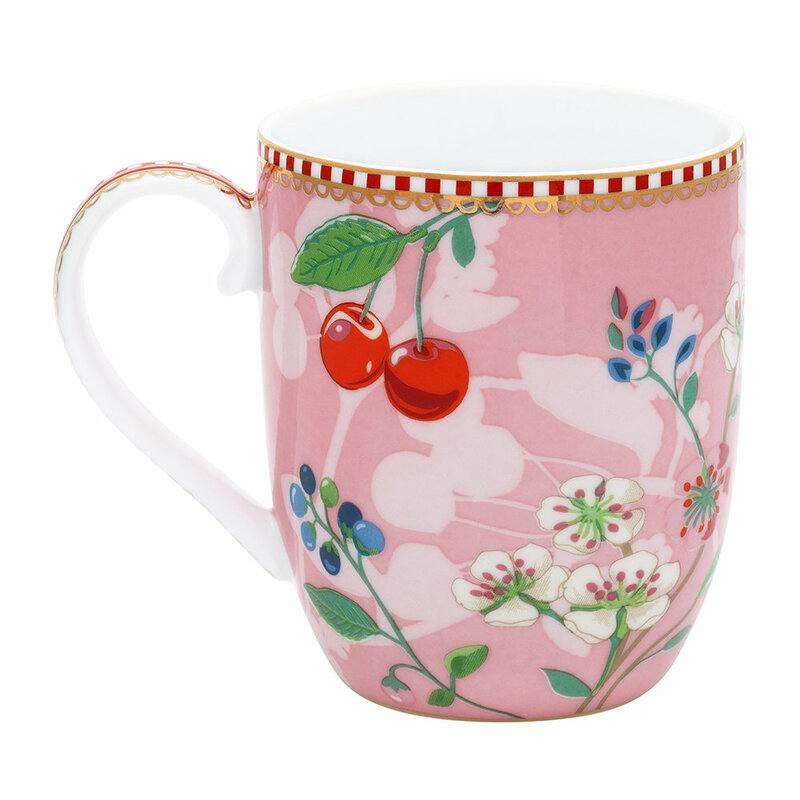 Finished with Pip Studio’s signature red and white dashed line decoration along the ear and bottom, this mug is also available in two sizes. 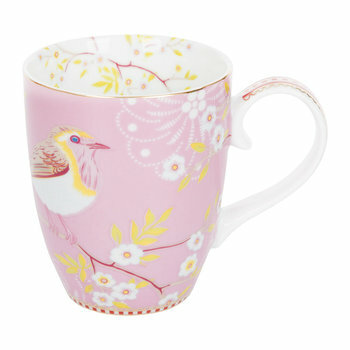 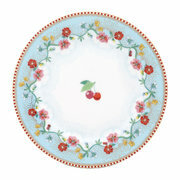 In my opinion, probably the prettiest pattern and colour in the Pip range......very girlie! 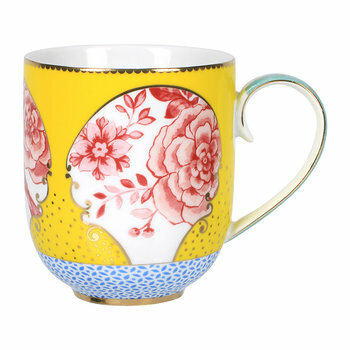 I will purchase again.